I love that they all use color pictures. 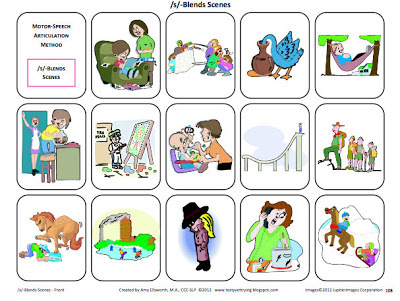 It makes it more interesting for my preschool students, and even the older students can use the materials for language goals. I like how she has different activities for each sound, i.e. puzzles, who has?, speech train, etc. 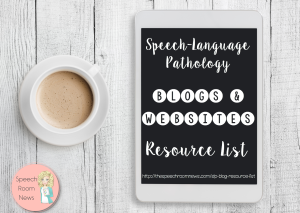 I have kids with apraxia and kids with hearing impairments that this would be great for! I like how the cards are sortable in so many different ways. 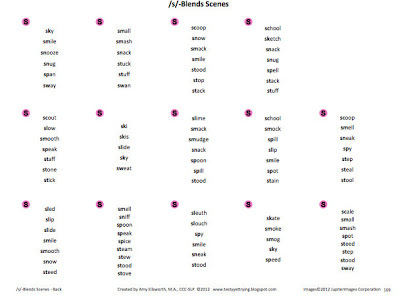 I love how versatile these are and how you can use them to target numerous goals and different levels. I agree that this is a very versatile tool that does not require children to know how to read. 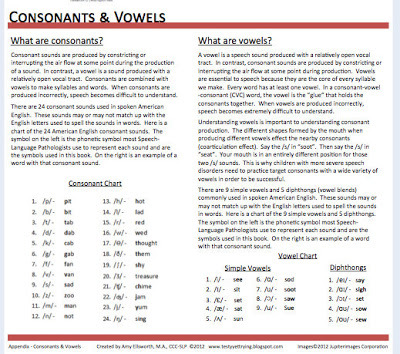 I am excited that there is a kit for vowels! Usually you have to pick through many different kits/books/etc. to find what you need. Great idea to offer these – looks very versatile. Thanks for the giveaway! I like the built in short sentences “I can _________.” Makes a great transition to the sentence/phrase level! WOW, they offer so much for a good price. I like that it is versatile and allows you to sort out words you don’t want. My favorite part of these kits is that she included EVERY step of traditional articulation therapy. Nothing was looked over! Great, great product! Very versatile kit. I like how she included all steps of articulation therapy and the sentences. I love that they are sortable by difficulty! 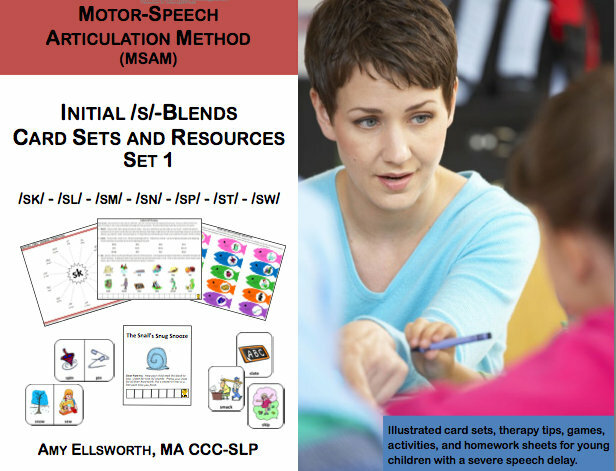 My favorite feature is that they are motor speech based and that you can adress the sounds with specific vowels easily! I love that she has addressed vowels, both within her kits (can sort sounds with specific vowel contexts easily) and having a separate kit that addresses vowel production difficulties. 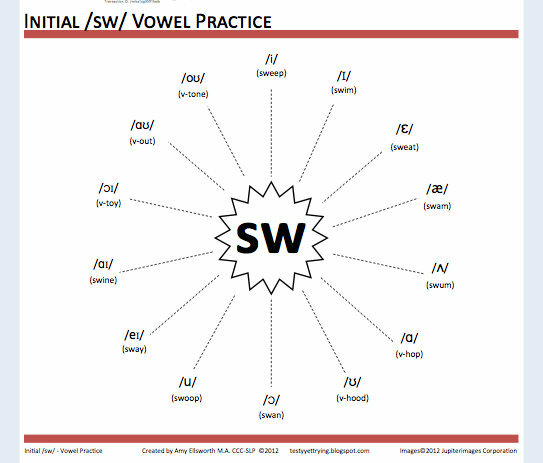 I have several students on my caseload with vowel errors (in addition to other errors) that could really benefit from the simple vowel kit! Looks like a wonderful set of materials. Thanks for featuring it on your blog. I love how the activities are sorted by difficulty level. 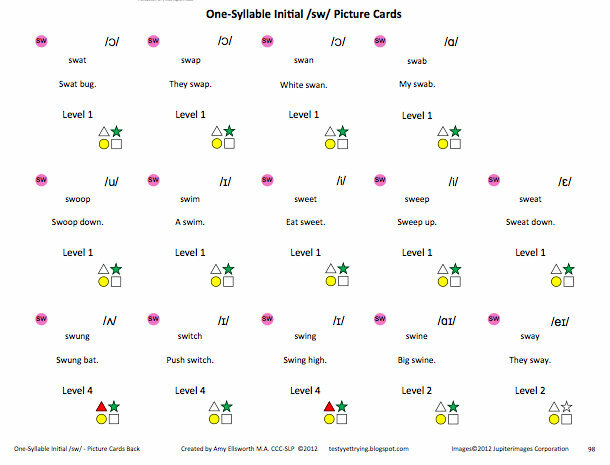 It’s also great to see materials for vowels. 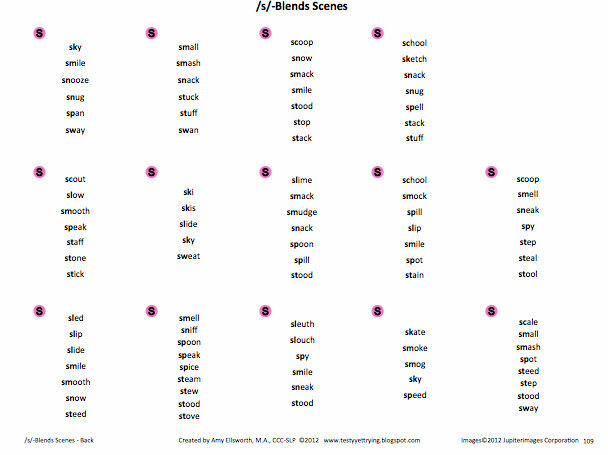 I love that there are s-blends and vowels. I also like that you can sort by difficulty level. I like that everything you need is in one easy to carry around kit…perfect for speedy speech! I love the complexity of these packets! Good find!! I love the leveled practice on all of her cards! It’s great how you can combine the sound packets to fit the needs of each kid. Also, nice and compact all-in-one source! 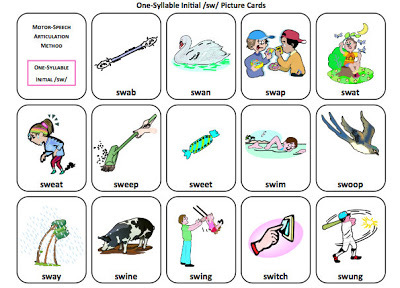 I love the syllable drills. Looks like a good motivator for the practice work that must be done! 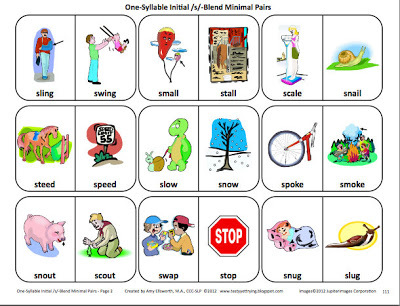 I like the minimal pair cards! I love all the free printables. 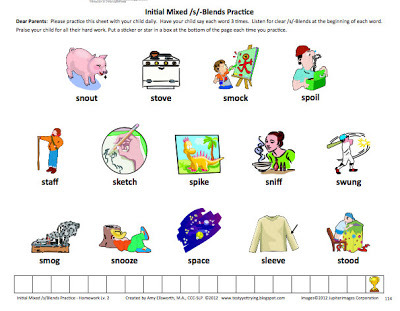 These are great and easy to print and send home with parents for practice. 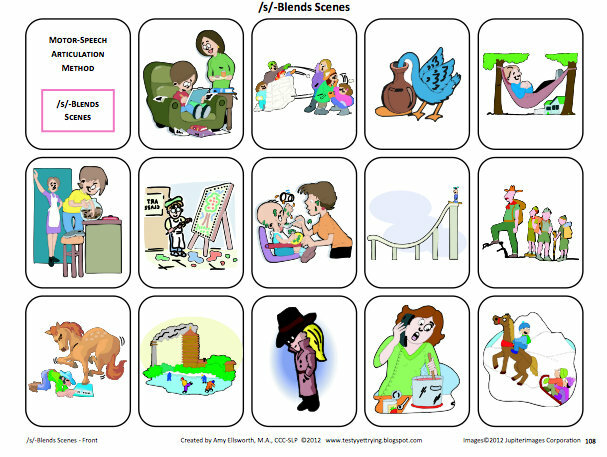 I love the different activities and colorful pictures! I have so many kids these would be great with! 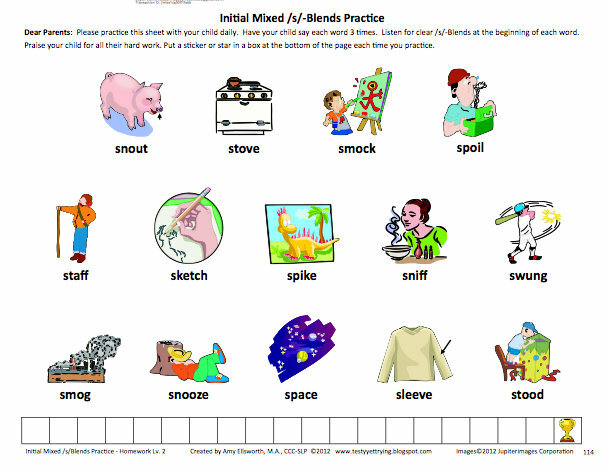 I am always looking for articulation activities. This would be great! I like how versatile these are…amazing sets!! I like being able to print atras when I need them to send home with parents for home practice. I love the representation of difficulty levels! I love that there are different levels of ability included in one set. 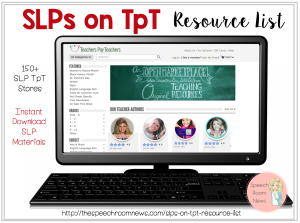 Looks like a great resource! I love that there are stimulus cards and activities! These look great for a little guy that I’m working with right now! I really like the data boxes on the bottom, as well as the variety of words. This blog post read my mind! On my way to work this morning I was thinking that I needed more resources to target vowels!! 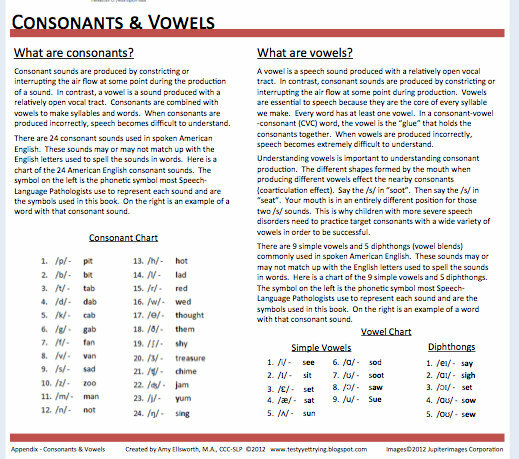 I have a student with CAS who is working on vowels. I can’t wait to try this out! I hope I win…love the homework sheets! I like the different difficulty levels and activities! I love the variety of sounds and levels of complexity! 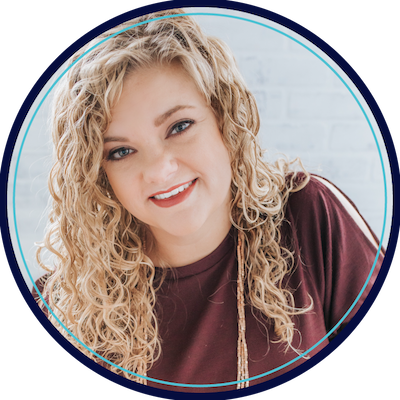 I follow this blog – her stuff is great. The colourful materials would be great for my little ones! I have been following her bog for several months and love the variety of activities for the skills she targets! love the different levels of complexity! 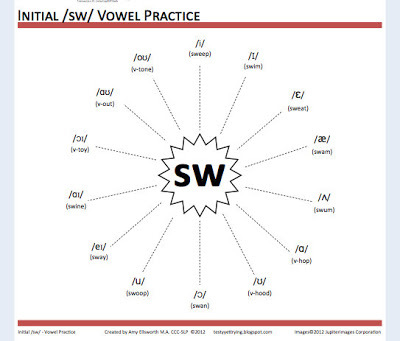 I really like the vowel-practice worksheet. 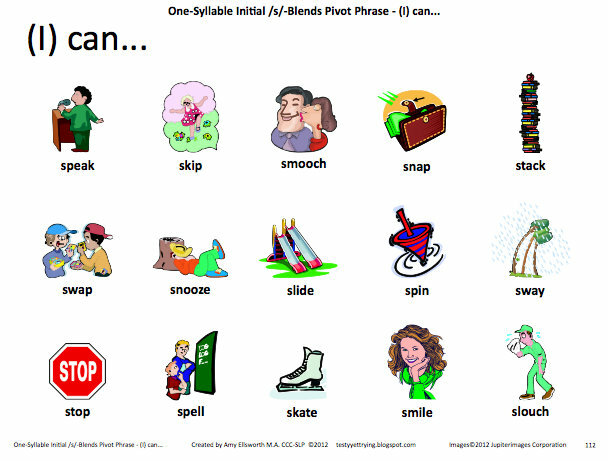 It’s a great visual and a way for students to really get the concept of different vowels as well. 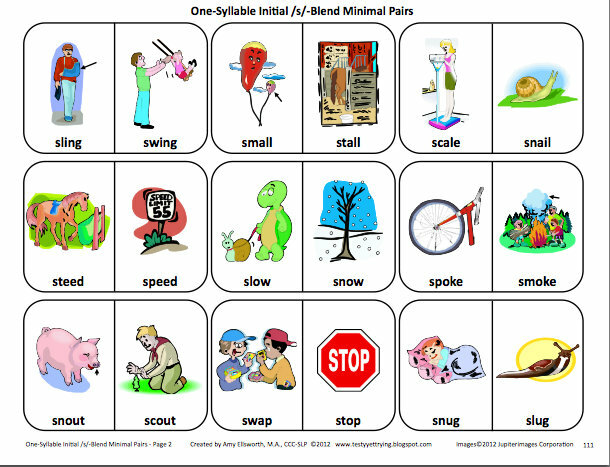 I love the minimal pairs… and scenes… and the variety of activities! Thanks for turning me on to this speech path! Her materials look fantastic! Her stuff is really good. I like the variety of activities, and that I can follow it from isolation to carryover. 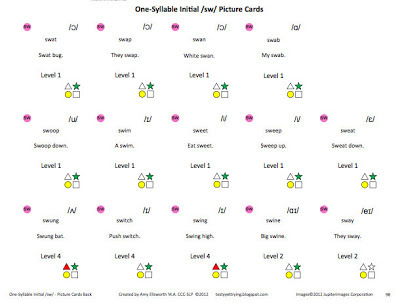 I like the different levels of difficulty for each sound and the homework! I love having the different levels of complexity all sorted out and in one place. I’m always grabbing words from several different sources to fit my kiddos current levels of production. Thanks to both of you for all your hard work that makes it a little easier for the rest of us!! I love the colorful, interesting pictures, the different levels of complexity, and the way it all works together. I like he vowel practice!